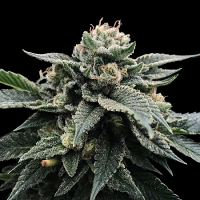 Bubba Kush Auto is a feminised autoflowering Indica-dominant cannabis strain that results from the cross between a Bubba Kush Pre'98 and a White Widow Autoflowering. 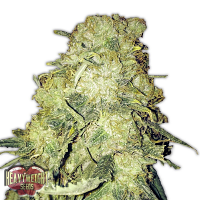 It is a high-quality autoflowering hybrid that will delight Indica lovers. 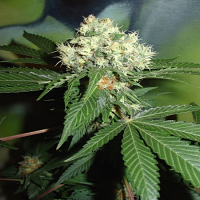 Bubba Kush Auto Feminised Marijuana Seeds by Dinafem Seeds: Bubba Kush Auto is a feminised autoflowering Indica-dominant cannabis strain that results from the cross between a Bubba Kush Pre'98 and a White Widow Autoflowering. 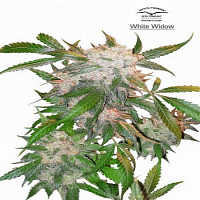 It is a high-quality autoflowering hybrid that will delight Indica lovers. Bubba Kush Auto has been created to provide growers with an autoflowering version of this wonderful Californian cannabis strain. 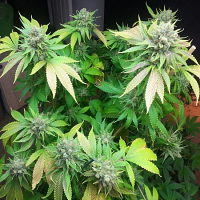 It is a great, fast-flowering, easy-to-grow, vigorous marijuana plant that yields good amounts of beautiful round compact buds full of resin. This cannabis seed is suitable for growers of all levels and for those seeking a cannabis strain with medical properties. 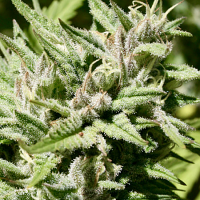 Bubba Kush Auto is a beautiful small marijuana plant ideal for obtaining quality crops indoors in a short period of time and in a little space. This automatic cannabis strain can be grown in balconies, terraces, windows and gardens in a discreet way. We recommend that you add 30% of coco to the soil to improve oxygenation and to speed up the different metabolic processes. Bubba Kush Auto has deep flavour and aroma, with clear notes of oil and earth. The long-lasting effect is powerful and soothing. 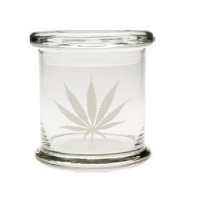 It is the perfect autoflowering cannabis strain for unwinding peacefully and for therapeutic use.